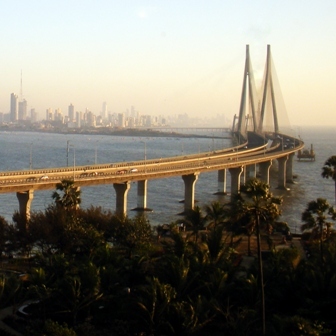 The Indian government is looking to adopt a nation-wide RFID-enabled open road tolling (ORT) system, in which motorists would pay one toll electronically as opposed to constantly stopping at toll booths. On October 31, the ministry of road, transport and highways (MoRTH) will begin a six-month pilot project testing the merit of three different ORT systems, each on its own stretch of highway. One of the highways will host an active RFID system, the second a passive RFID system, and the third an infrared system. After six months an independent third party will evaluate the results and decide on a system. The Indian government expects the new toll system will expedite highway traffic and greatly reduce the amount of time commercial vehicles spend at toll booths. There is a toll booth every 60 km in India, so a driver traveling from Delhi to Mumbai has to stop at approximately 20 toll booths, according to a report on the Hindustan Times.